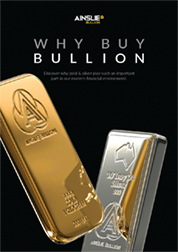 Ainslie Bullion is one of Australia's leading gold & silver bullion dealers, since 1974. 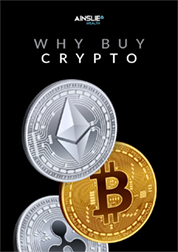 With our live pricing, historical price charts, and huge range of gold, silver and platinum there’s no better place to buy bullion, either online or instore. 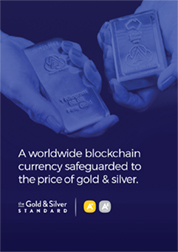 Ainslie produce and sell our own range of gold and silver bullion offering world class products at 'local' prices. We also exclusively sell the iconic Ainslie Stacker silver bars. Explore our full bullion range here. 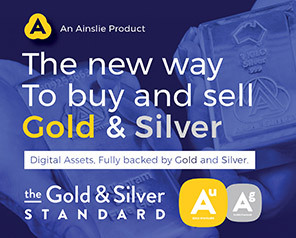 As Queensland's Primary Distributor for Perth Mint, Ainslie Bullion also offers some of the best pricing and freight for Perth Mint coins and bars on the East Coast of Australia. All Perth Mint products are listed within our online bullion store and are also available instore. Purchasing anything online can be daunting during your first experience. 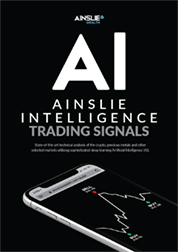 Rest assured Ainslie Bullion have high level security on on our website and make the whole experience easy. When you purchase online you pay a 10% deposit on your credit card to secure your order at that price. We'll email you an invoice for the balance soon after. You can pick up, have it shipped to you or Reserve Vault, or store with us. It's even a little cheaper to buy online.